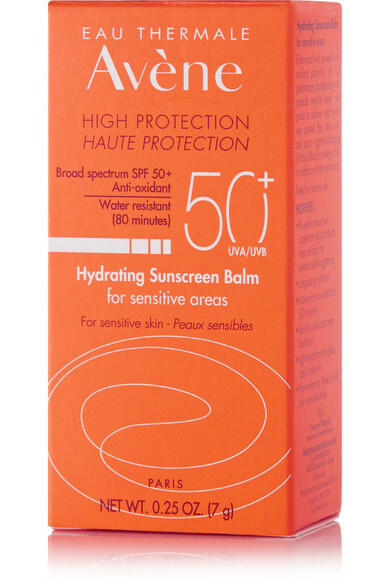 Avene's 'Hydrating Sunscreen Balm' is perfect for covering areas of the body that are often forgotten, like your lips, ears and even scars. 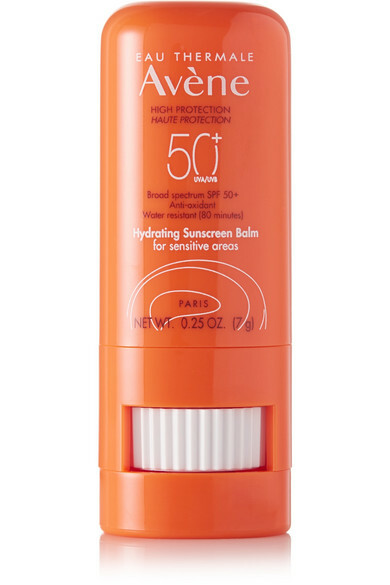 This lightweight formula is enhanced with Vitamin E, Shea Butter and the label's soothing Thermal Spring Water to moisturize and soften the skin while protecting it from damaging UVA and UVB rays. The slim tube fits perfectly in any size bag.